Need assistance logging in? Get help now! 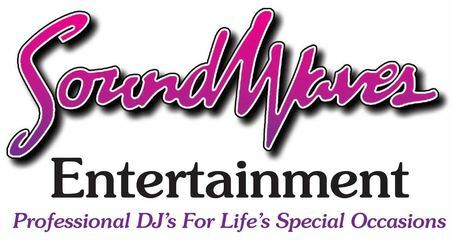 Please call us at 717-873-7315 during normal business hours or email us anytime at soundwdj@comcast.net.